Fuel worth more than £108,000 was recorded as stolen from businesses across Herts in 2015, new research reveals. The data, obtained under the Freedom of Information Act by Certas Energy, shows there were 19,755 commercial fuel thefts across the UK, with a recorded value of £1,469,354. Greater Manchester had the highest number of commercial fuel thefts, with 3,804 reported. 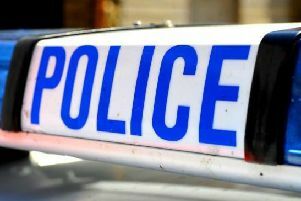 South Yorkshire was the second highest, with 2,382 recorded crimes and Herts was in third place with 1,705. Angus Blundell, director of marketing at Certas, said the total of £1.4m is an “alarmingly-high figure”.